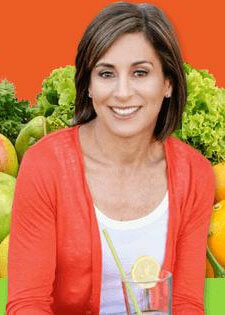 Linda is recognized as a leading nutrition and health coach who is making a difference in people’s lives. 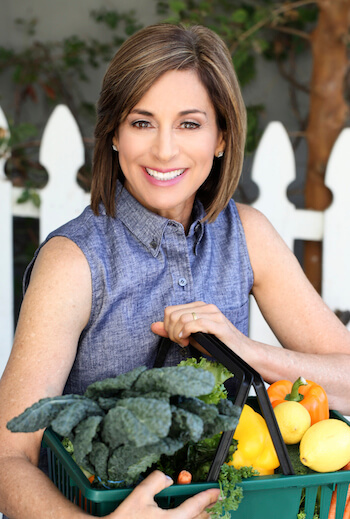 She empowers clients to take control of their health and make long-term, sustainable improvements to the way they eat and live. With testimonials from hundreds of clients, Linda’s proven coaching methods work beyond expectations! 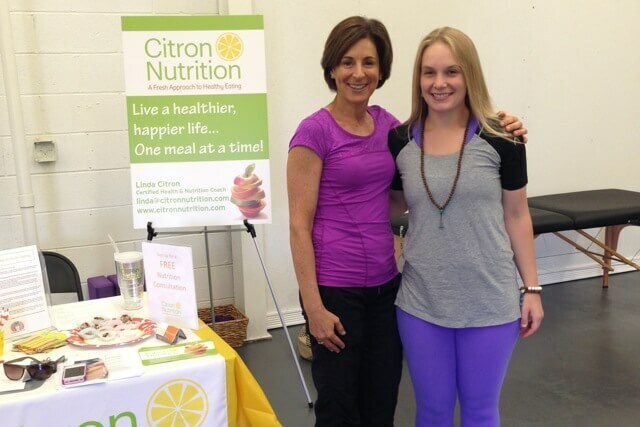 Linda is one of only 1,800 National Board-Certified Health and Wellness Coaches in the world! 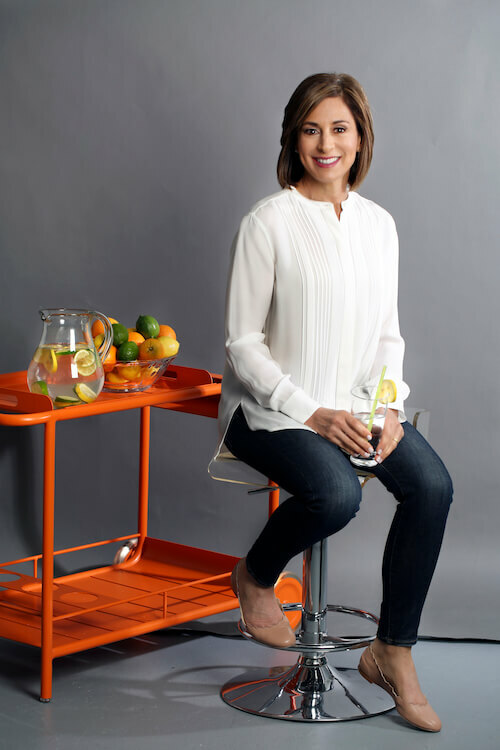 She founded Citron Nutrition to help people achieve their health, wellness and weight loss goals using easy-to-apply methods. 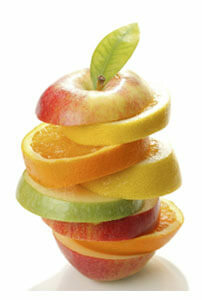 Linda’s programs enable clients to build on their “clean eating” success throughout their lives. Linda’s warmth and knowledge are the perfect combination for the support you need to change the way you think, feel and act about food. Don’t wait another day to take care of yourself. Linda has the training, experience and professional coaching skills to work with each client individually and design a plan to achieve his or her personal goals. She breaks down the process into manageable steps, provides sincere and knowledgeable support, and identifies personal roadblocks that may be keeping clients from reaching their goals. I am using my knowledge, experience and coaching skills to help others change, grow and achieve their own personal health and weight goals. It’s amazing to see my clients feel better than they have in years, and to provide support as they overcome decades of obstacles and break through their emotional eating or guilty food binges. And it’s so nice to see my clients try new recipes that they never thought they’d like, and now they choose them over any other meals! Fad diets are just that – fads. They are not sustainable -- that’s why they fail in the long run. My approach does not include counting calories, carbs or fats. Instead, I work with my clients to create a happy, healthy life in a way that is flexible, achievable and easier than they think. I am devoted to helping my clients live healthier lives, which leads to happier lives. I’d love to help you, too. Just contact me for an initial consultation that’s all about YOU!